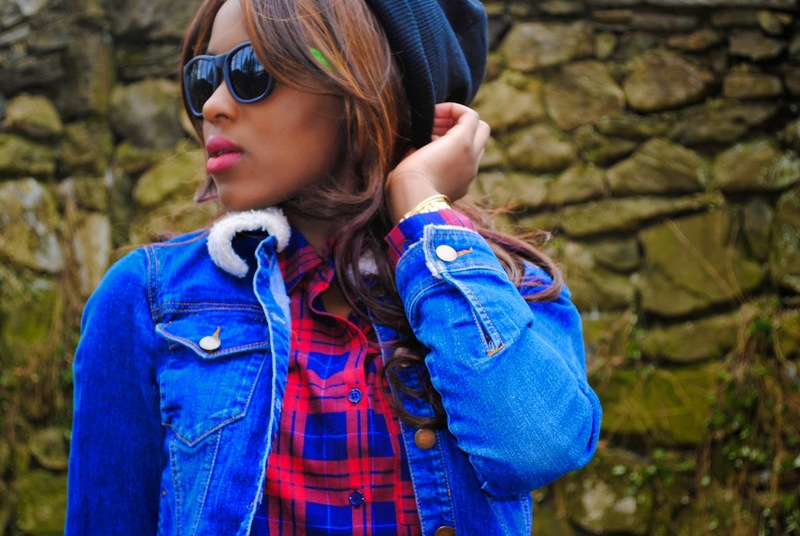 Some fashion items will never go out of style and denim jacket is one. Denim jacket is the perfect addition to an outfit on days when you don't want to wear anything in your closet. 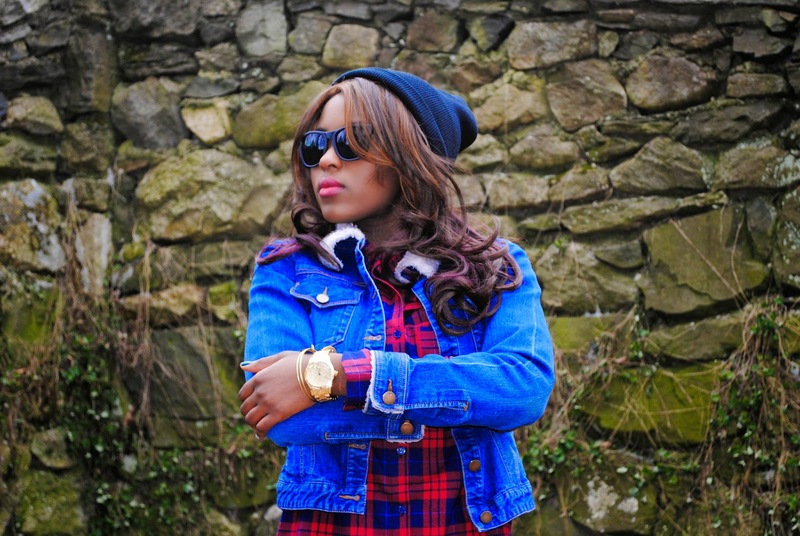 Loving how you accessorized your plaid top! love the jacket and plaid together! I totally agree that a denim jacket never goes out of style. Love the shearling on the collar. 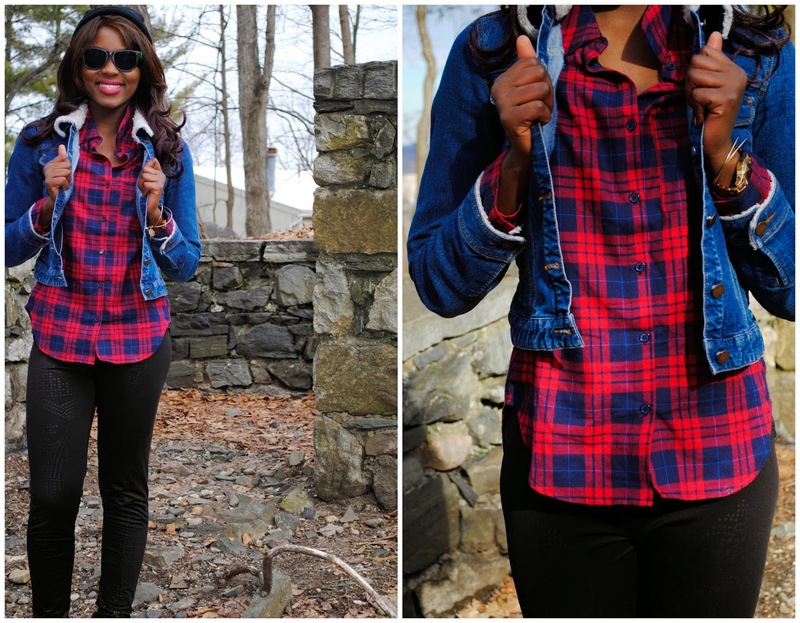 Love this look with the plaid shirt! Visiting from the Trendy Wednesday Link Up. Hey, great post! 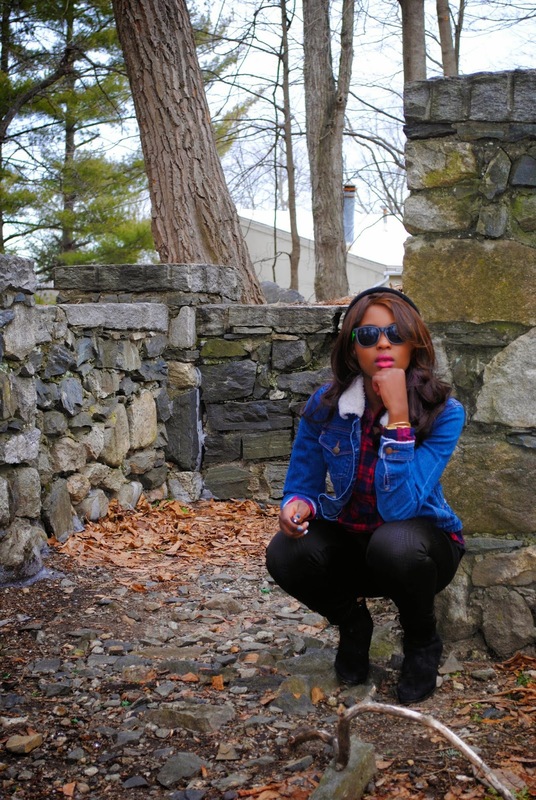 I found you on the Style Me Wednesdays LinkUp.